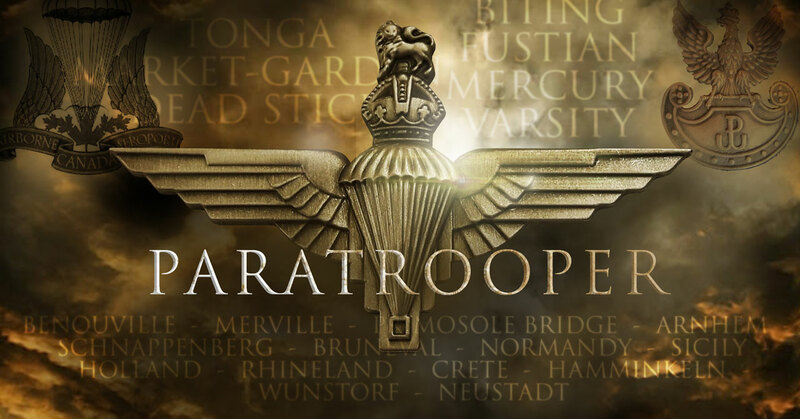 A new series following the extraordinary story of one of the first black soldiers who served in the 7th Parachute Battalion which was part of the British 6th Airborne Division, starts shooting soon. Each episode of Paratrooper primarily focuses on the perspective of one individual and our pilot tells the story of Private Sidney Cornell, one of the first black soldiers who served in the British Airborne forces. The pilot tells Cornell’s story up until the end of the 6th of June 1944 while his further exploits in the war will be covered in a later episode.